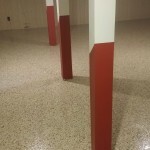 Moisture Vapor Emission Control Systems: Moisture vapor transmission is the biggest problem facing the flooring industry today. 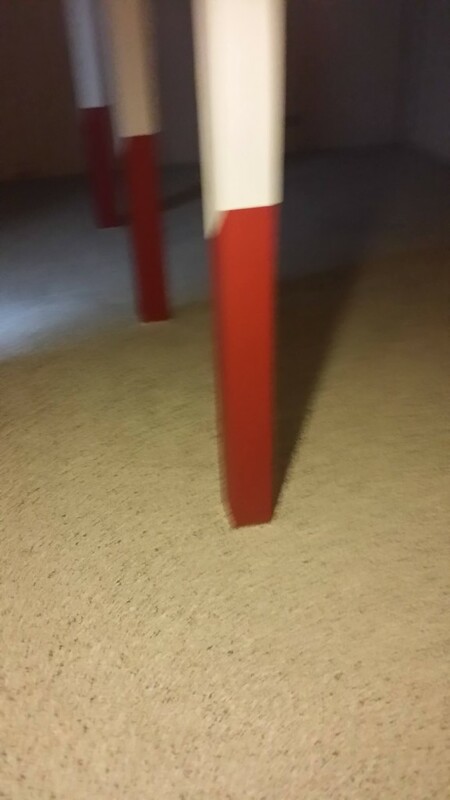 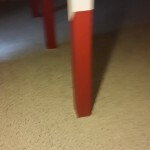 New construction, T.I. 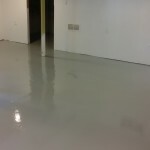 projects, and existing facilities are all faced with this phenomena. 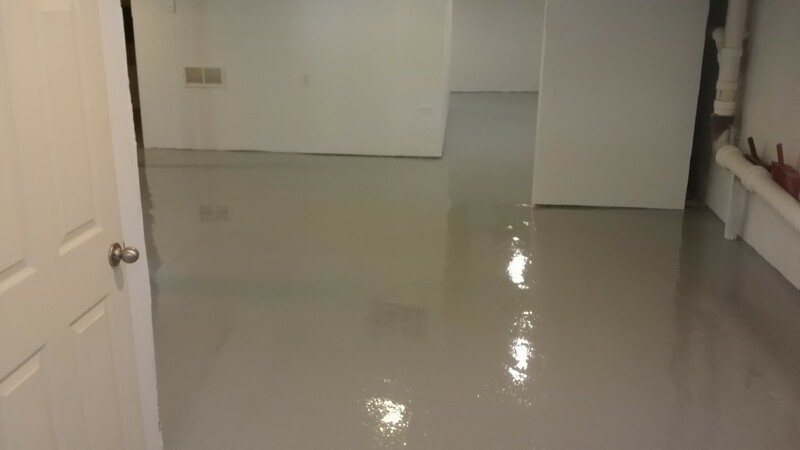 Utilizing engineered resins to overcome water vapor and alkalinity problems. 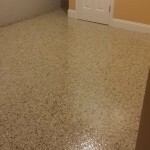 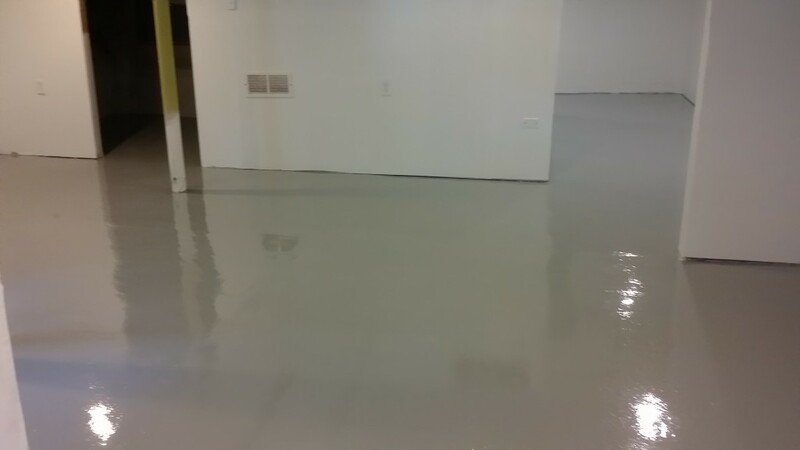 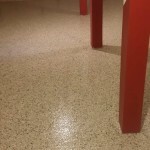 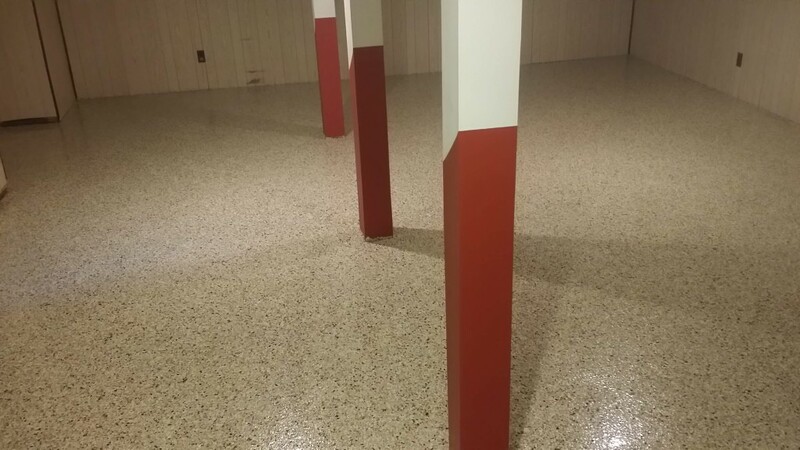 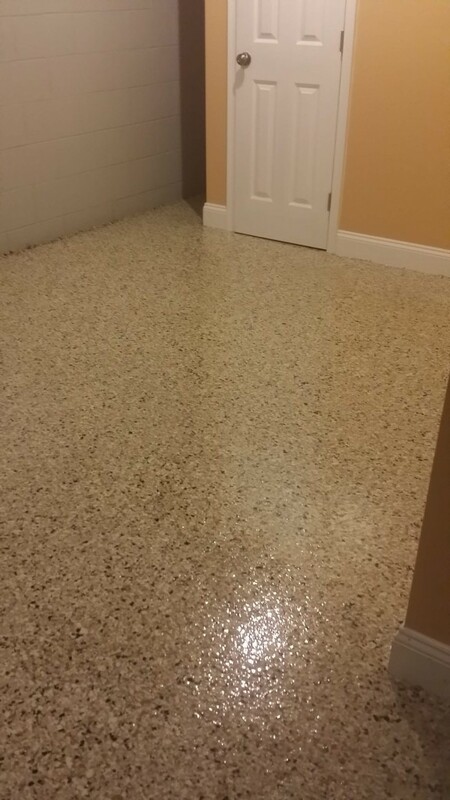 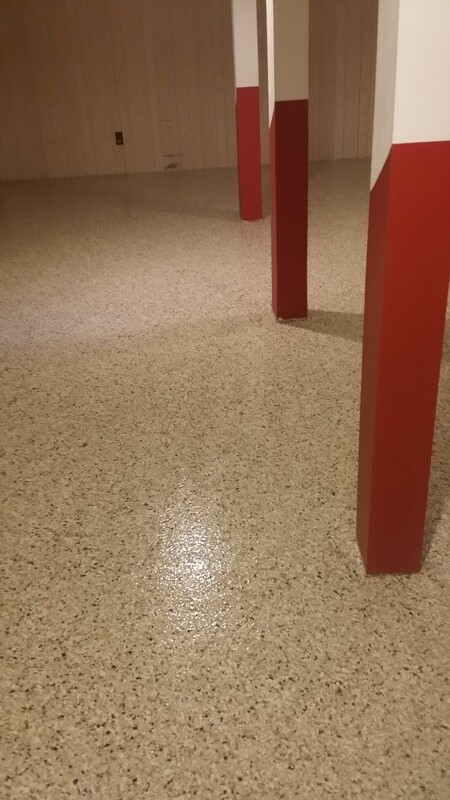 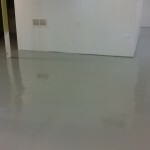 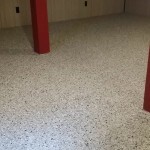 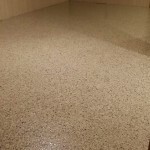 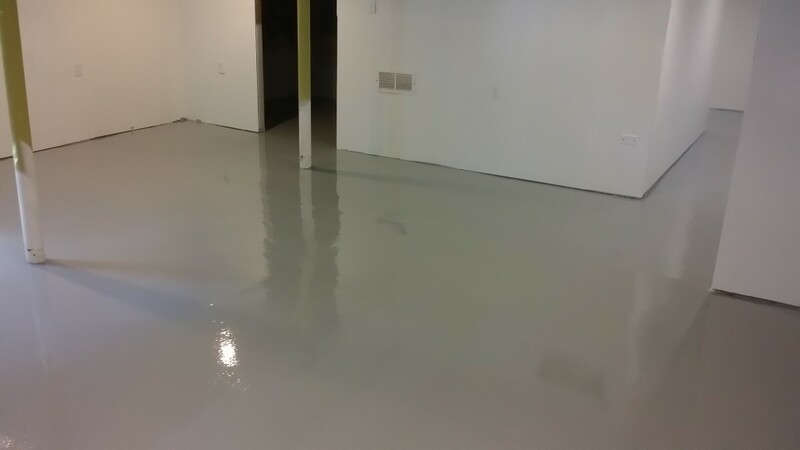 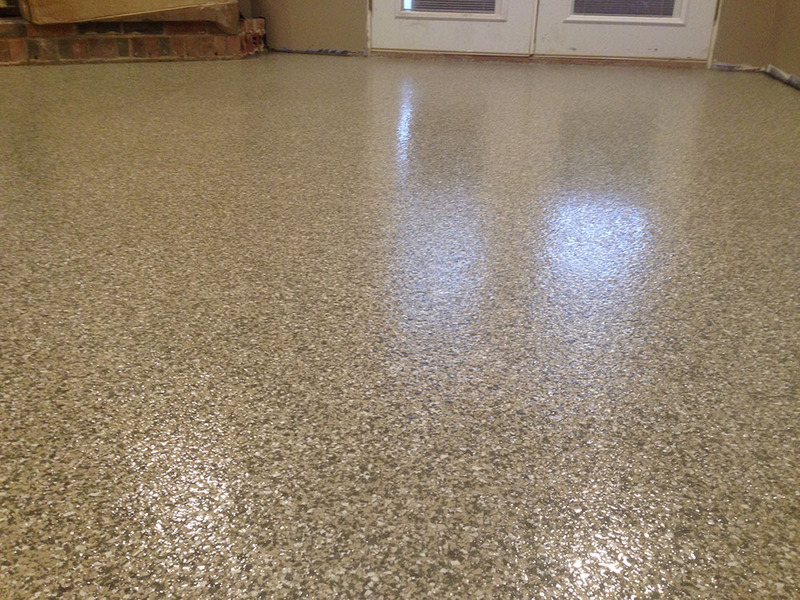 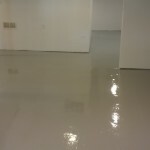 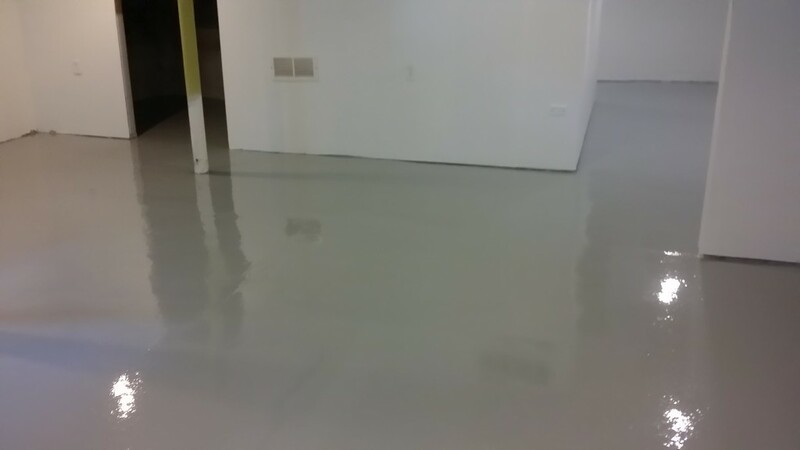 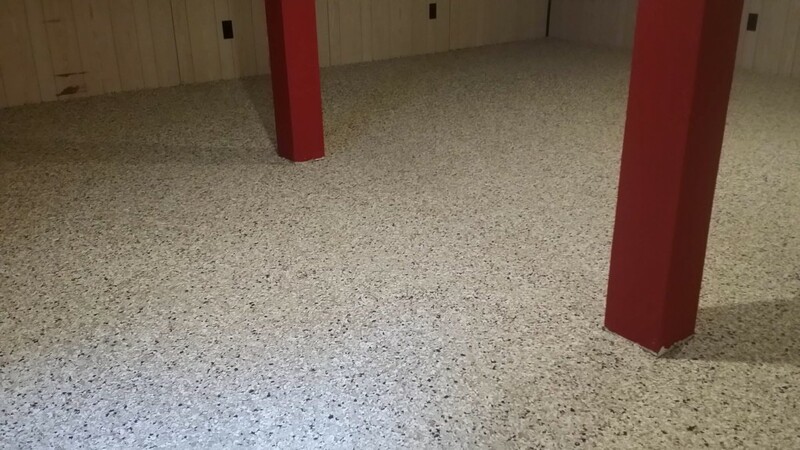 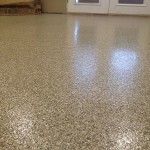 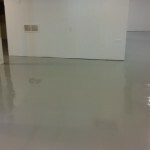 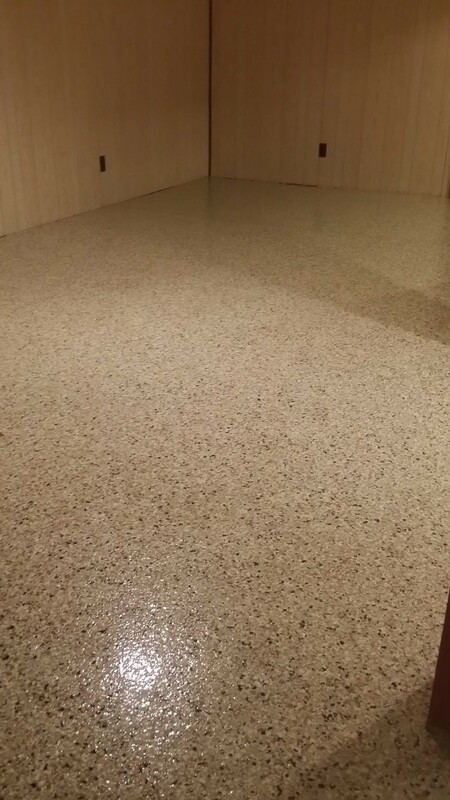 Philadelphia Epoxy Flooring can reduce emissions to a level acceptable for the installation of any type of flooring.